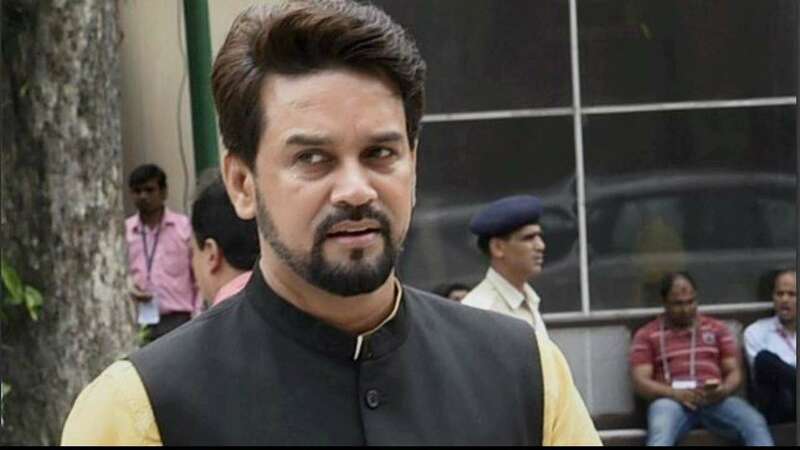 Feb 5 (AZINS) The parliamentary panel on information technology has summoned Twitter officials over the issue of safeguarding citizens' rights on social media platforms, its head Anurag Thakur said Tuesday. The panel has also called representatives of the Ministry of Electronics and Information Technology to appear before it during its meeting scheduled for February 11.Thakur, a BJP MP, tweeted the agenda of the panel's meeting to be held next week, saying the panel has called representatives of Twitter to appear before the panel on the issue.He also sought views and suggestions from the general public on the matter. The social media giant has been summoned days after the members of Youth for Social Media Democracy, a right wing group, protested outside its office alleging that Twitter has acquired an "anti-right-wing attitude" and has been blocking their accounts.Apparently some of the members of the right wing group have also written to Thakur. The panel had also directed the Information Technology Ministry officials to get in "written commitment" from Facebook and other social networking sites that their platforms would not be used to manipulate Indian elections.Of late, Twitter has become an important tool for all political leaders in communicating and sharing their views on various issues with the people.The social networking platforms such as Twitter could play an important role in influencing the parliamentary election due this summer.